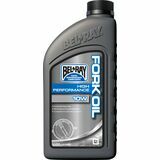 Robo - New Mexico I have used Bel-ray for years. "Great quality. 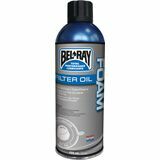 Bel-Ray never disappoints."